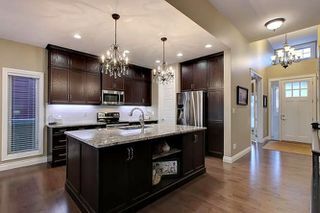 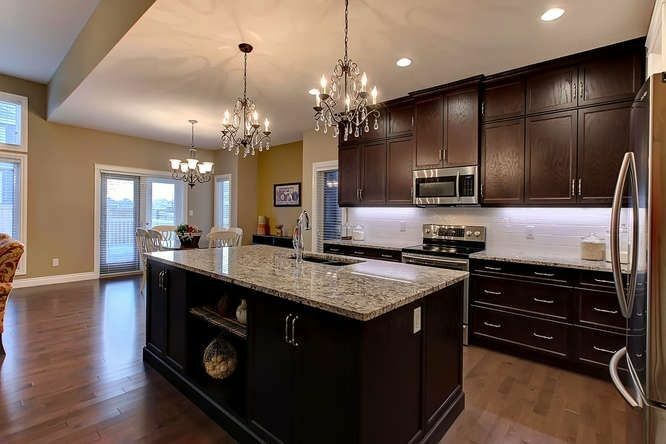 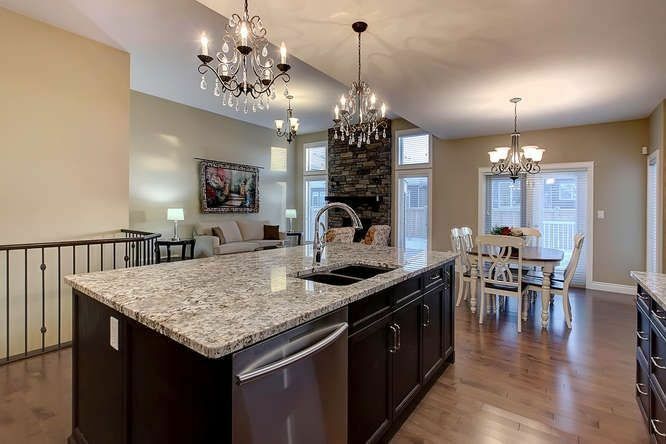 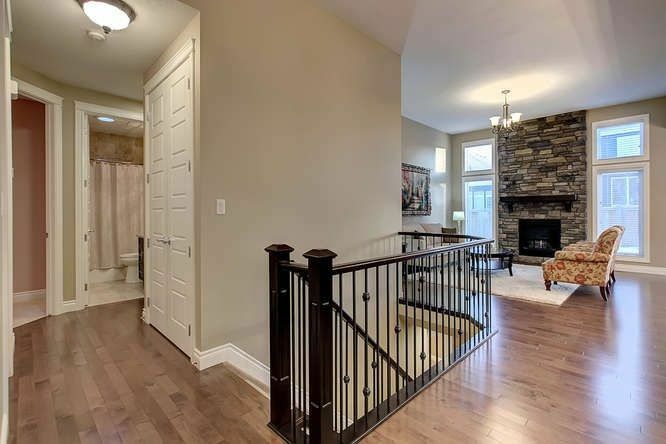 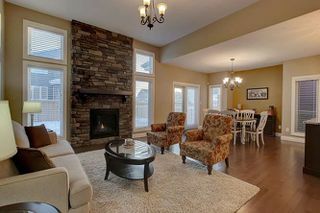 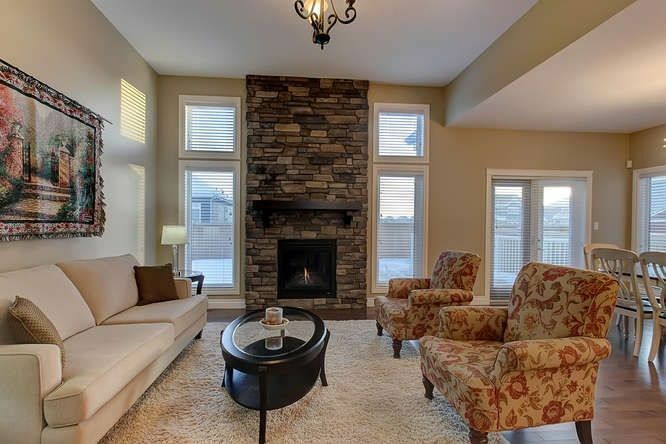 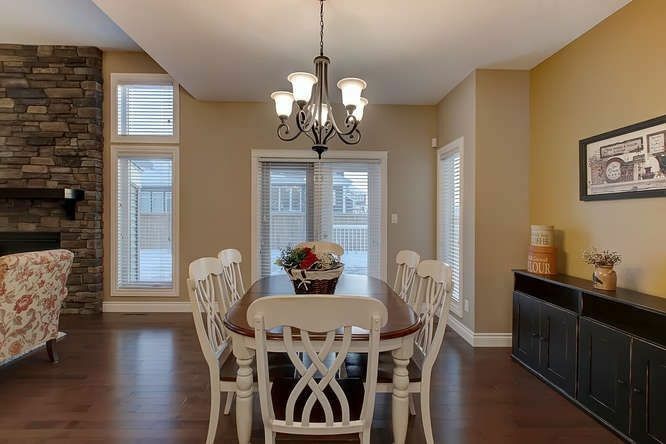 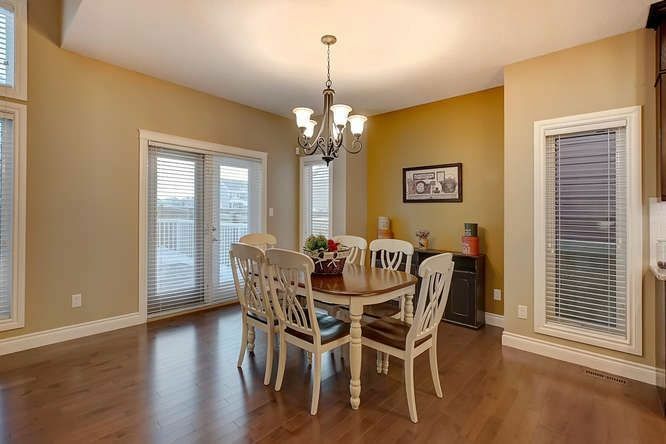 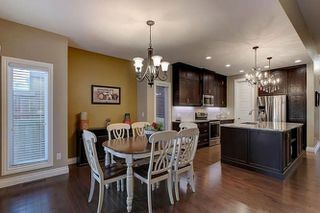 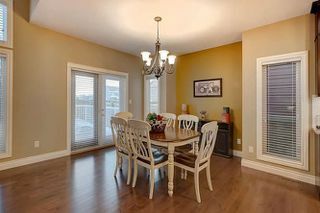 Gorgeous Canyon Springs built home in prestigious Summerside Estates. 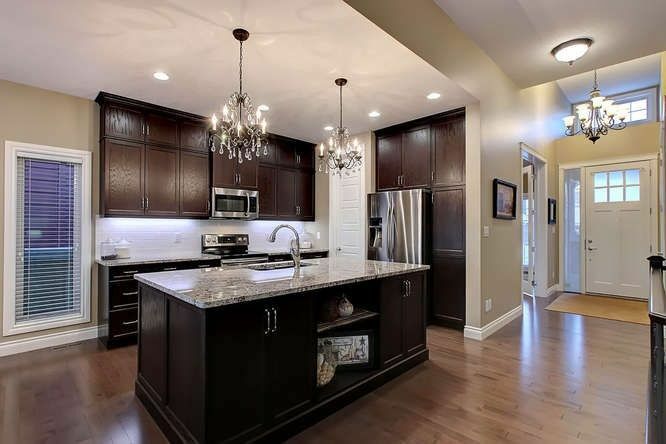 Bright and open design with high ceilings and 8' doors. 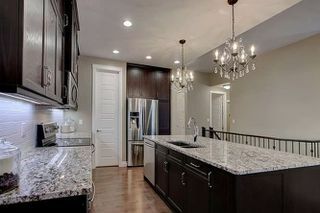 Stunning gourmet kitchen with island is open to the great room with feature stone fireplace. 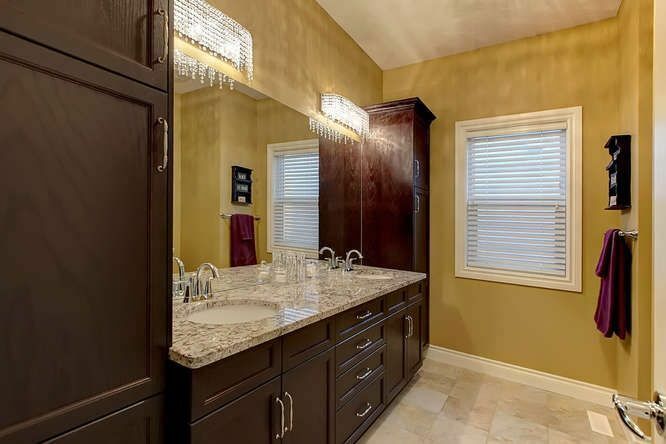 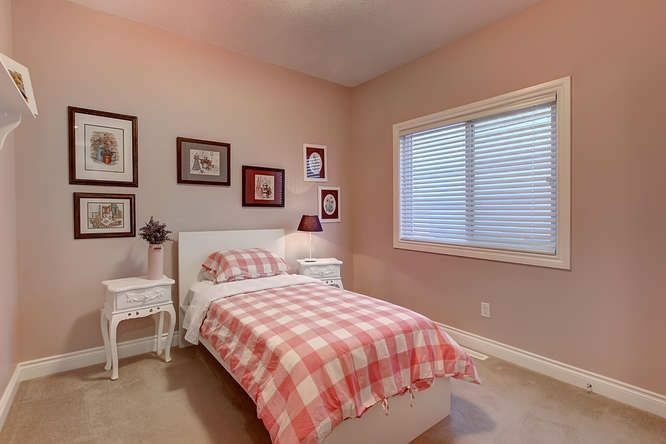 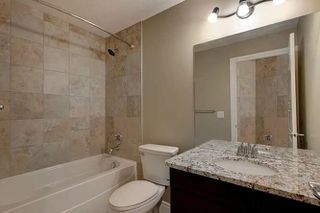 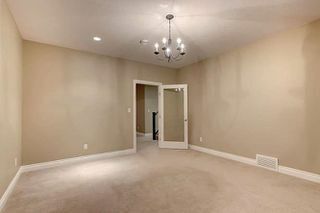 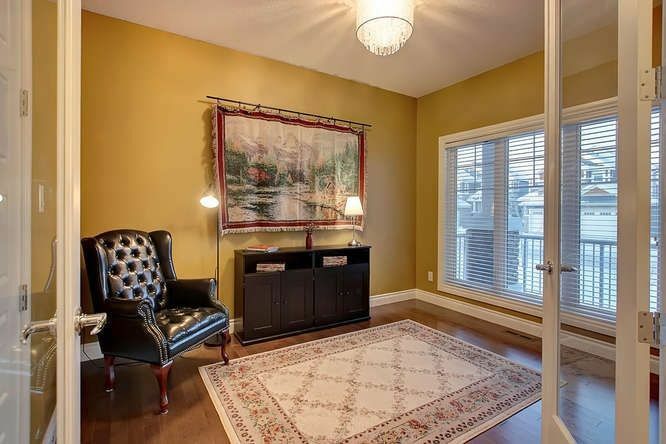 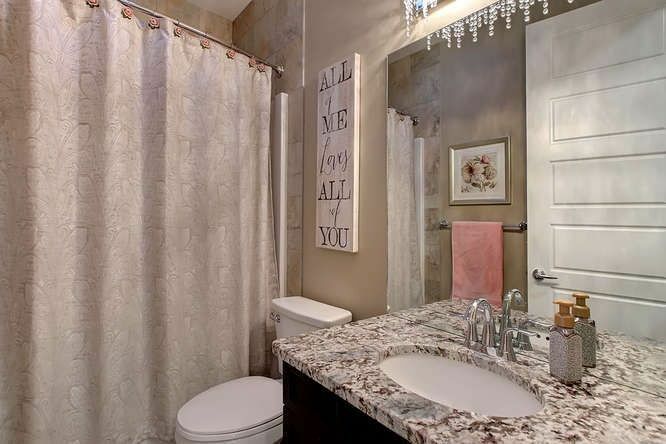 Gorgeous ensuite with large walk in shower, granite counters , 2 sinks and tile flooring. 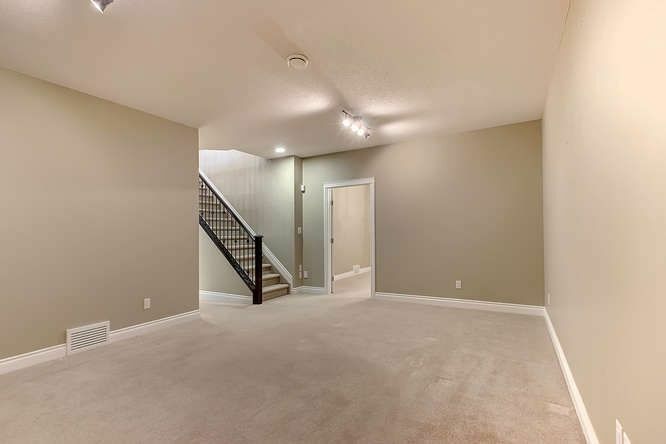 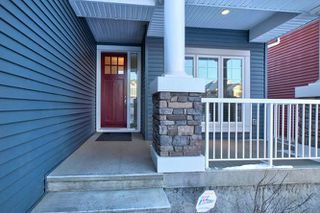 Basement is professionally developed with 9' ceilings and offers a spacious family room, 3 large bedrooms and full bath with granite counters. 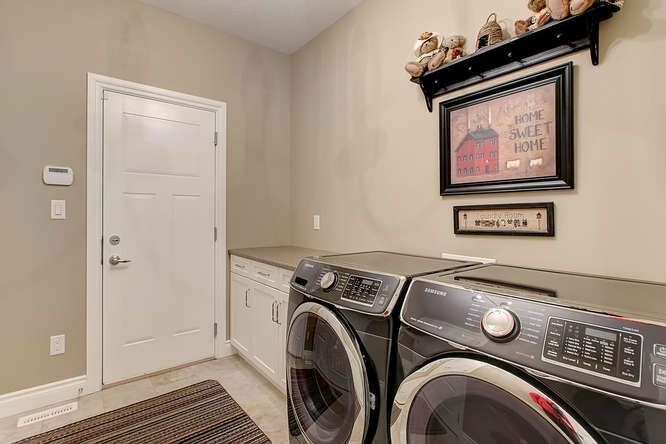 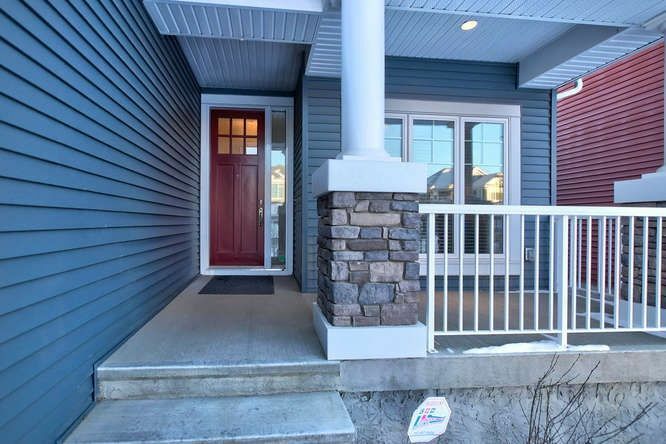 Additional features include main floor laundry, hardwood flooring, high end stainless appliances, central air conditioning and attractive curb appeal with stone accents. 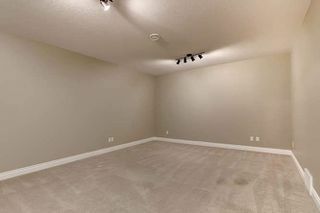 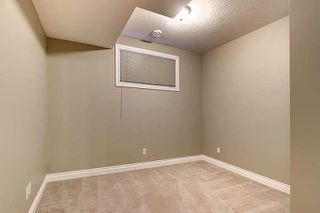 Show Home Condition! 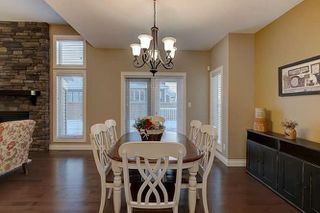 View Realtor's website for more details.